Breath tests were conducted over the weekend in Chicago, and the BCA will now travel to Miami. I want to say thank you to everyone I met over the weekend. It was memorable hearing everyone’s story. I also want to thank those who traveled far to get to Chicago. Although participation was not what I had hoped for the initial launch of the program, I want to thank everyone that simply showed up to check out the BCA equipment and to learn more about it. Not only will we learn a tremendous amount from this research, each sufferer will receive their own detailed reports. Each tester will receive 3 reports. 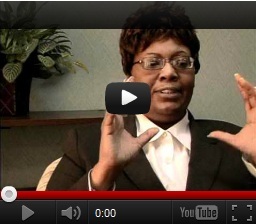 I also want to pass along a message from the Menssana Program Director. 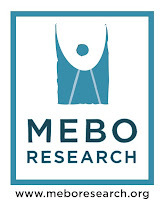 Menssana Research is excited to be partnering with MEBO to offer a breath test for body malodor. We understand that this condition has been difficult to diagnose and only a subset of subjects afflicted test positive for Trimethylaminuria (TMAU), thereby establishing an urgent need for alternative diagnostic and screening options. With this collaborative study we are hoping to find a unique suite of Volatile Organic Compounds (VOCs) that can be detected in the alveolar breath of affected individuals using our Breath Collection Apparatus (BCA 5.0) which will further research in this area by providing the necessary feasibility data to fund a larger human clinical study in the future.